My Apple ID is associated with my work email which I no longer have access to after leaving the company. How can I change this to my current account without creating problems? 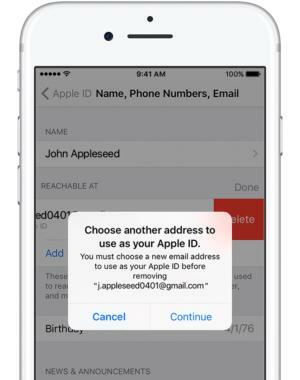 Apple lets you change your Apple ID address without having access to the original email within iOS. 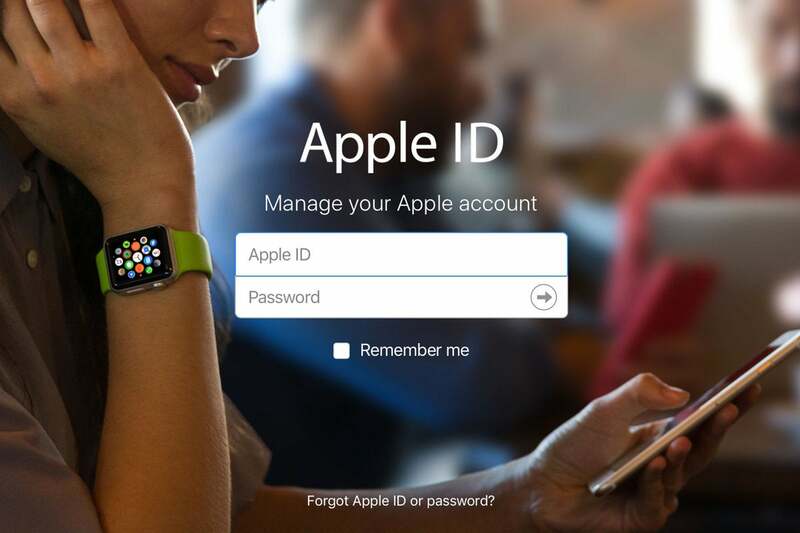 Fortunately, as log as you can still log into your Apple ID account at appleid.apple.com, you can change your email address, thus changing the Apple ID login to that new address. Starting in iOS 10.3, you can make this change directly from an iOS device, too. Apple has full instructions here, and says it may ask you security questions to validate your identity before the email is sent that lets you confirm a new email address. Never register something you’re using personally with a business account. You can get a free email account Google and a host of other companies. Always prefer that instead to a company address. Apple lets you set up a rescue email address, which you can use to reset your security questions if you’ve forgotten them.